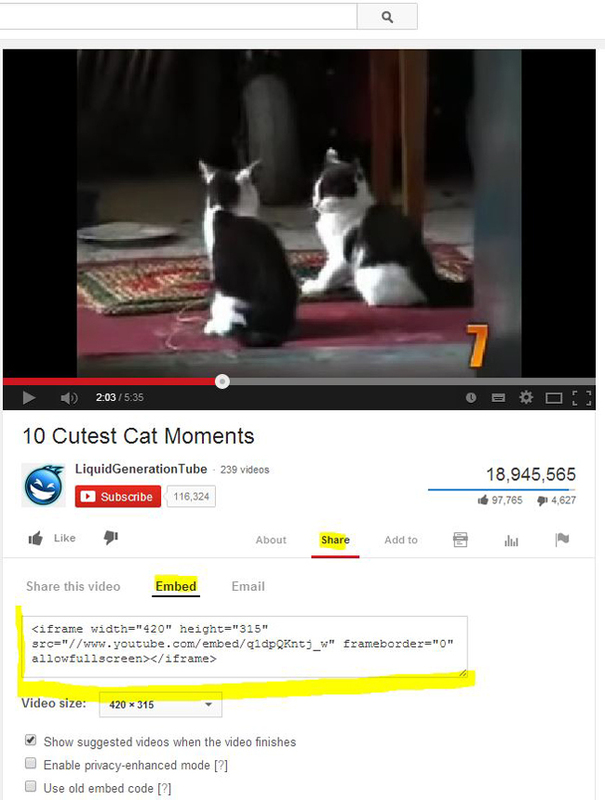 You can easily embed videos from Youtube.com, Vimeo.com, etc. in a survey. 2. Just copy the mentioned code and paste it into your survey. Use the question type “Text” for this purpose. That’s it! 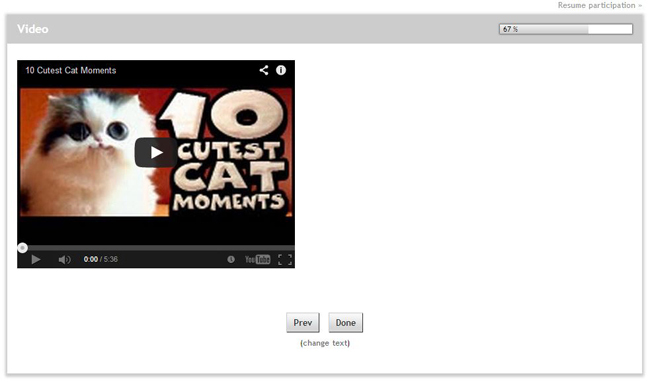 The video now will be displayed in the questionnaire.